At Abfresh, we not only clean domestic carpets and commercial carpets, we also offer a complete upholstery cleaning service. 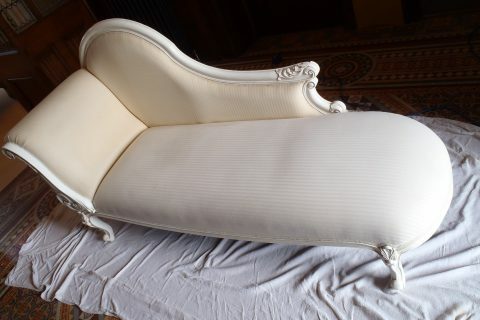 We can clean your sofa, chaise longue and even your mattress so they will smell fresh, look clean and feel new. As well as cleaning your upholstery, we also offer additional services for maximum protection, hygiene and safety. These include stainguard protective treatments, odour removal, dust mite/anti allergy treatments and fire retardant treatments. Please get in touch to discuss your requirements. Please contact us if you have any questions or if you would like to arrange an appointment. We’re friendly, reliable and have a 5 star rating on Checkatrade, so you know we’re a business you can trust. 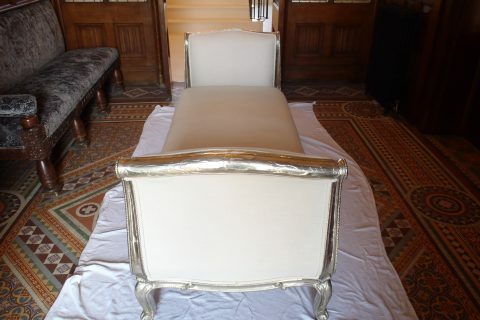 We clean all types of sofas, chaise longues and chairs. We even clean leather furniture so we’ve got everything covered. We have a 5 star rating on Checkatrade.